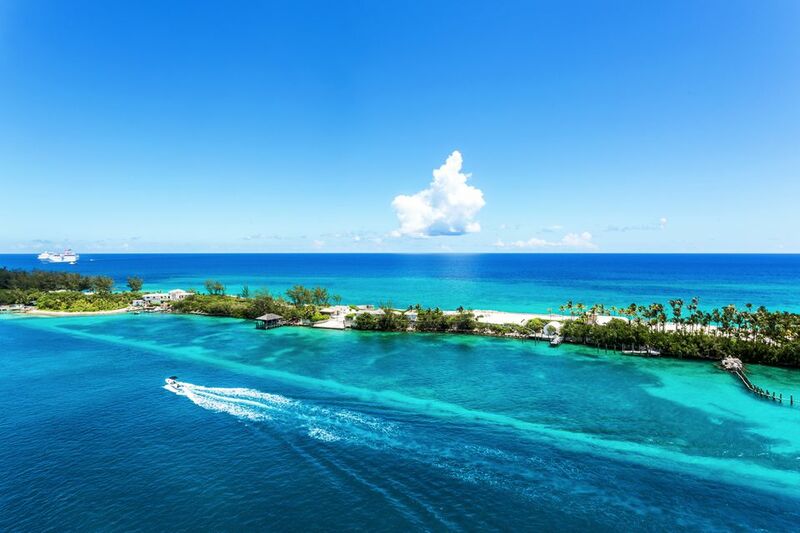 Nassau is the capital of the Bahamas and one of the top destinations in the Caribbean, so you know lots is going on here to amuse and entertain island visitors. We've sorted through the endless options and picked the 10 activities and attractions we think you can't miss when making a port call in this historic town. Just steps away from Graycliff and the Bahamas' beautiful pink Government House, the John Watling's Distillery is set on the spacious Buena Vista Estate. Built in 1789, it's a taste of the old Bahamas in the heart of Nassau. Speaking of tasting, you can sample Watling's small-batch, barrel-aged rums, which come in "pale" (white), amber, and "Buena Vista" five-year aged varieties. The distillery is open daily from 10 a.m. to 6 p.m.
Bahamians have been selling local handicrafts to Nassau visitors for hundreds of years since slaves would gather in a "straw market" to peddle weaved bowls using skills brought over from their native Africa. The tradition continues to this day at the Nassau Straw Market, relocated from its historic home a few years ago following a fire to a new building on Bay Street. These days, it's much more than baskets for sale—you'll also find t-shirts, wood carvings, beaded necklaces, and every type of island-themed souvenir imaginable. It may look like a tourist trap from the outside, but the Pirates of Nassau Museum does an excellent job of telling the swashbuckling, sordid, and seductive tale of pirate history in the Caribbean. Nassau was a notorious pirate haven in the early 18th century, and the interactive exhibits at the museum transport you back to the year 1716, the heyday of the "Republic of Pirates."